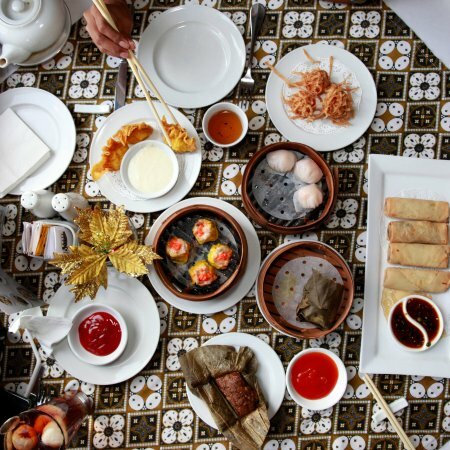 In the midst of hip restaurants and fancy cafes, there are several eateries in Jakarta that have been loved by many over the years. It is fair to call them as “legend” since they still maintain the menus and ambiance of yesteryear. 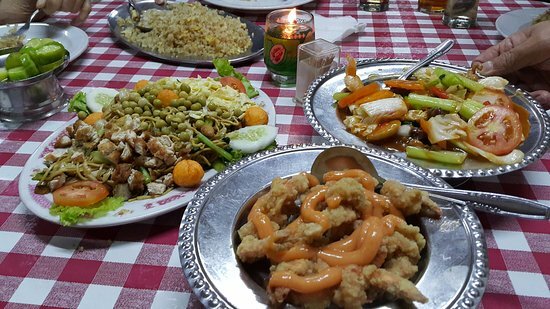 Although the age of these restaurants may older than you, visiting these eateries can be a nice journey to add to your Indonesian culinary experience! Despite of the appearance of international ice cream cafes in Jakarta, this Italian ice cream joint has never lost its popularity. 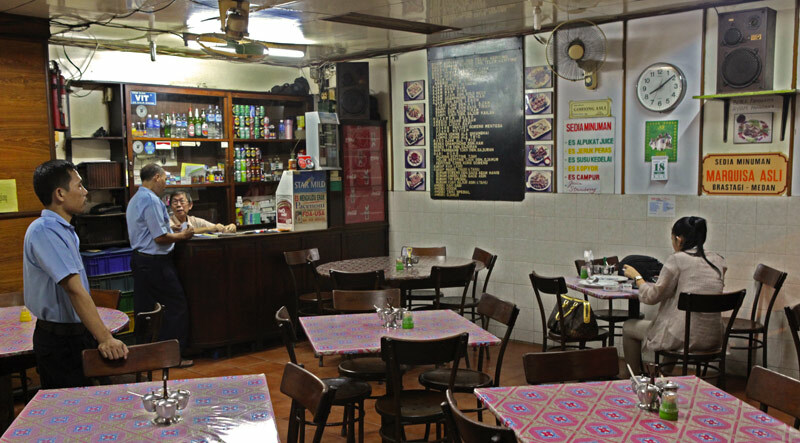 Ragusa Es Italia has been around in the Jakarta culinary scene since 1932. Despite of its age, the interior of this restaurant has not changed much, and the management also maintains the authenticity of their ice cream menus. All ice cream menus at Ragusa are made from fresh milk, without any preservatives. 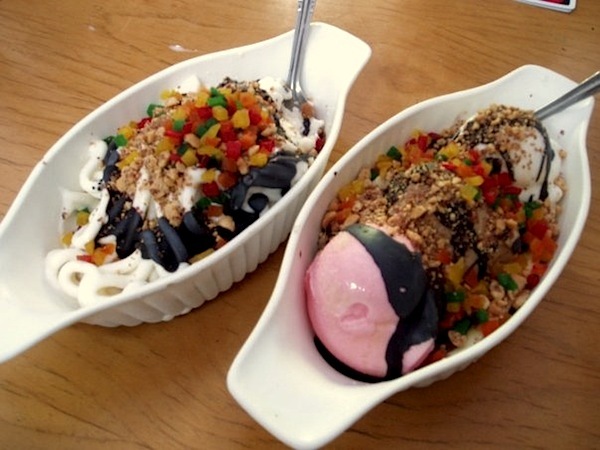 The most favorite menus at Ragusa are Spaghetti Ice Cream and Banana Split. As its name implied, Spaghetti Ice Cream really looks like spaghetti—but this is actually vanilla ice cream with crushed peanut, chocolate sauce, and dried fruit. Banana Split, in the other hand, comes in the form of three scopes of assorted ice cream and banana slices. 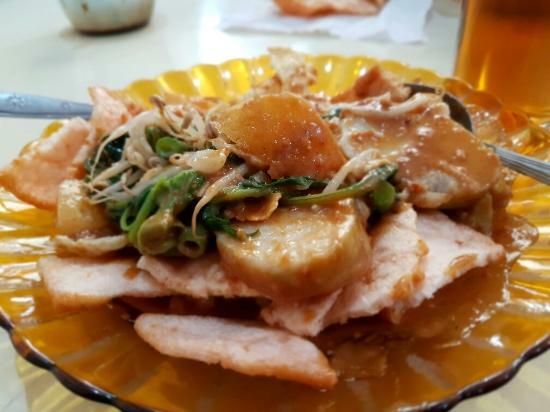 We all know that it is very easy to find Gado-Gado in Jakarta. However, many Jakartans agree that Gado-Gado Bon Bin is hands down the best Gado-Gado in town. The classic interior and authentic Gado-Gado recipe keeps food aficionados coming to this restaurant again and again. Compared to other Gado-Gado that we usually find in street vendors or restaurants, Gado-Gado Bon Bin uses a slightly different recipe. The creamy and not-too-thick sauce is made from roasted Vietnamese peanuts. Other favorite menus at Gado-Gado Bon Bin are Asinan Bon Bin (cucumber, bean sprout, peanuts, and salted mustard greens salad with peanut sauce) and Es Cendol Pink. It’s best to visit this restaurant outside lunch time to avoid the long queue. Set in a 200-year-old building on the northwestern corner of Fatahillah Square, Batavia Café is the second building in Central Jakarta. This café is a perfect place to sit and watch Jakarta Kota come to life. Its marble table tops, vintage interior, photo display on the wall and jazz soundtrack make it an essential stop for an atmospheric drink or a long brunch. The menus at Batavia Café are the mix of Western and Indonesian specials, with a wide range of coffee and alcohol selection. 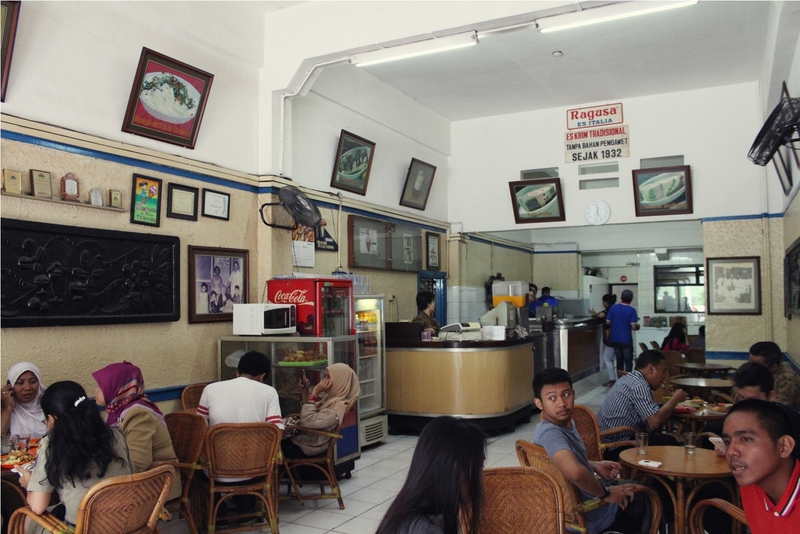 While the menu might not be the number one feature of Batavia Café, people (mostly tourists) come to this café to enjoy the nostalgic ambiance. 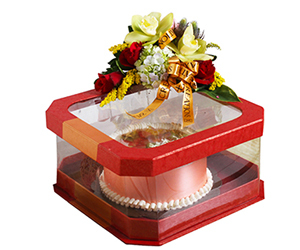 Restoran Trio was established in 1947 and still maintains its vintage ambiance till date. Don’t expect fancy interior or modern furniture here—the owner insists on keeping the interior just like when it was founded. 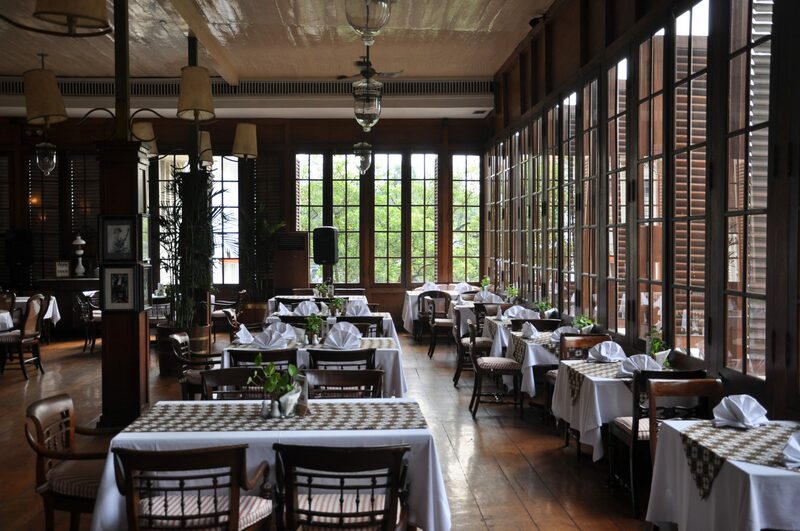 It is also one of the most favorite restaurants among celebrities and Jakarta officials. This restaurant specializes on Cantonese menus. 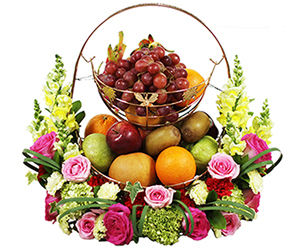 It offers more than 200 delicious Cantonese foods such as Nasi Goreng Kepiting (crab fried rice), Bakmi Goreng Ayam (fried chicken noodle), and Lumpia Udang a la Trio (Trio’s shrimp spring rolls). A wide variety of pork and frog menus are also available in this restaurant. If we talk about noodle menu, Bakmi Gang Kelinci deserves to be dubbed as the legendary noodle in Jakarta. It was first opened in 1957, and until now it’s still one of the most favorite Bakmi in town among locals and visitors alike. 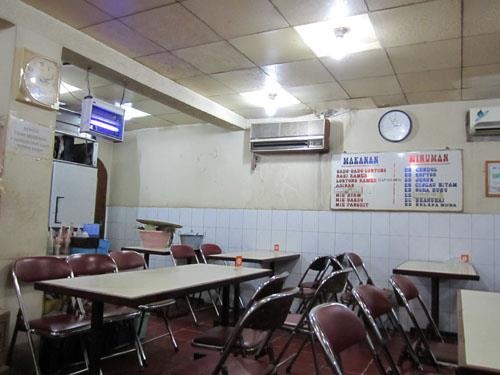 Although it now has several branches in Jakarta, the central outlet in Gang Kelinci, Pasar Baru, remains the preferable place for those who want the nostalgic ambiance. The main menu of this restaurant is of course, Bakmi or noodle. A portion of Bakmi Gang Kelinci consists of chewy thin noodles and vegetables with shredded chicken topping that come along with a cup of clear soup and fried dumpling skins. There are also other menus (mostly Chinese foods) available in this restaurant. 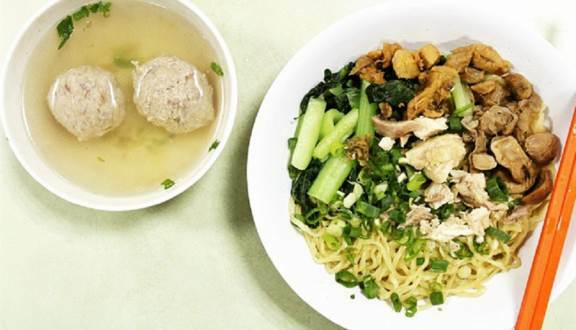 Many people claim that the Bakmi Gang Kelinci at its central outlet is the best compared to the same menu at their branches. 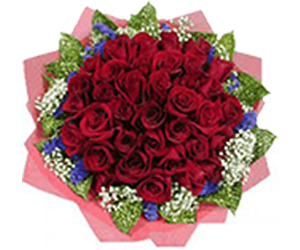 Find the Perfect Wedding Date using Javanese Weton!